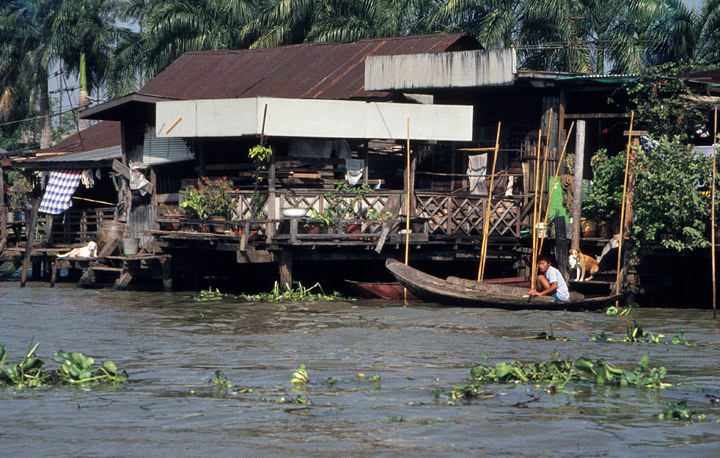 on the canal with a "long tail"
A khlong (also commonly spelled Klong; Thai: คลอง) is the general name for a canal in the central plain of Thailand. 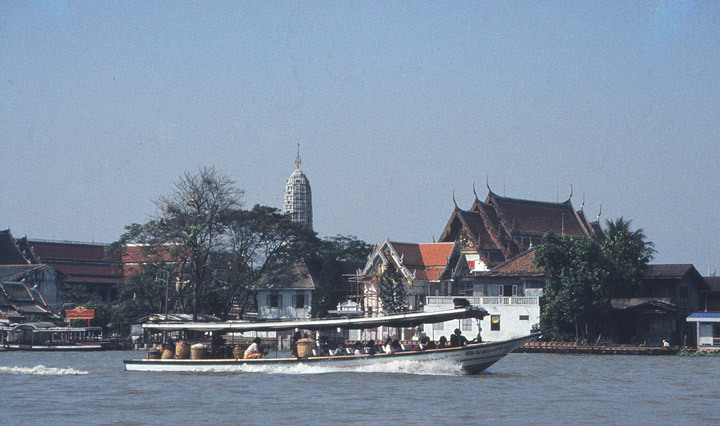 These canals are spawned by the Chao Phraya, the Tha Chin, the Mae Klong Rivers and their tributaries. 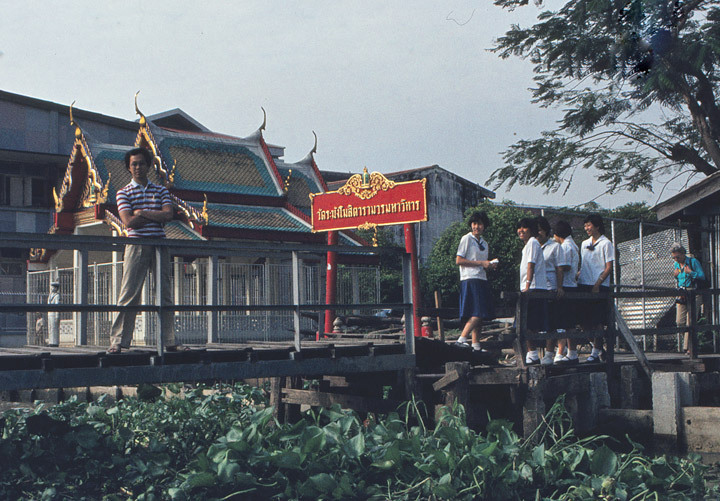 The Thai word khlong is not limited to artificial canals; also many smaller rivers are referred to as khlong followed by the name of the stream. 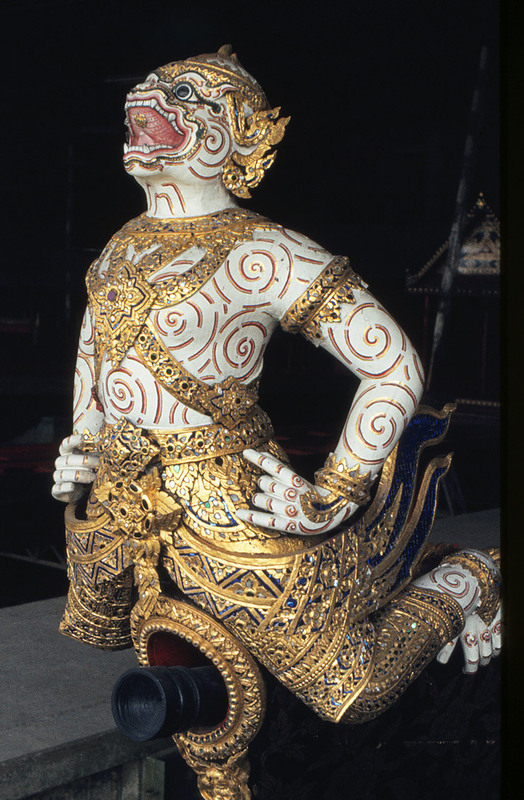 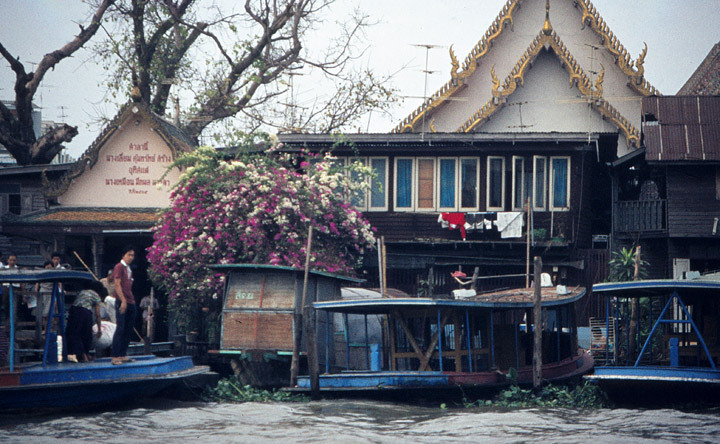 The Thai capital Bangkok was crisscrossed by khlong and so gained the name Venice of the East. 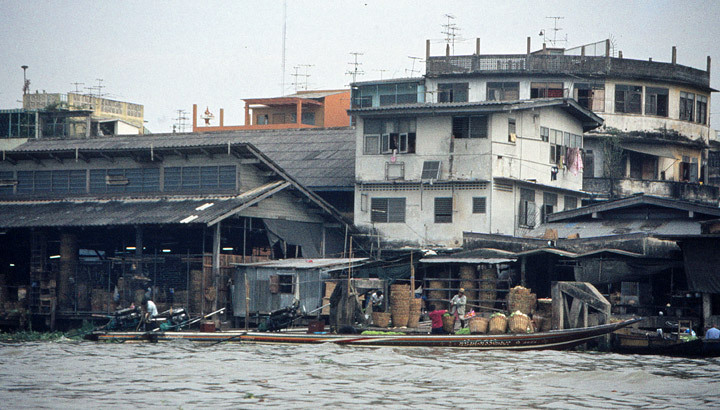 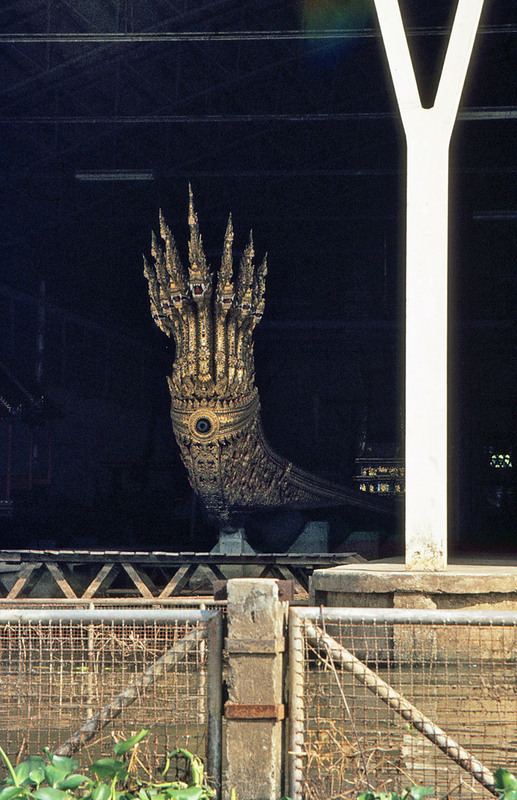 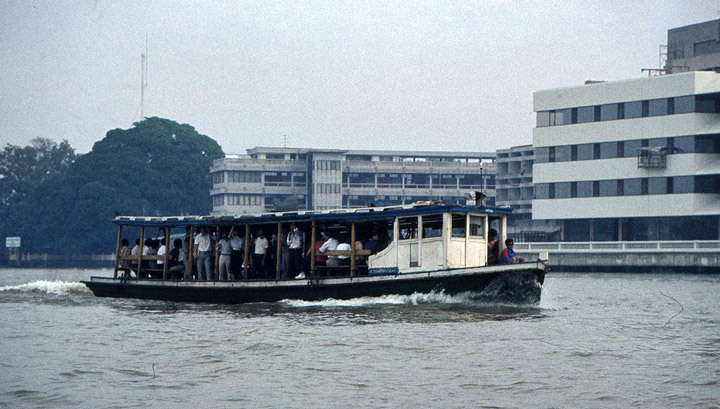 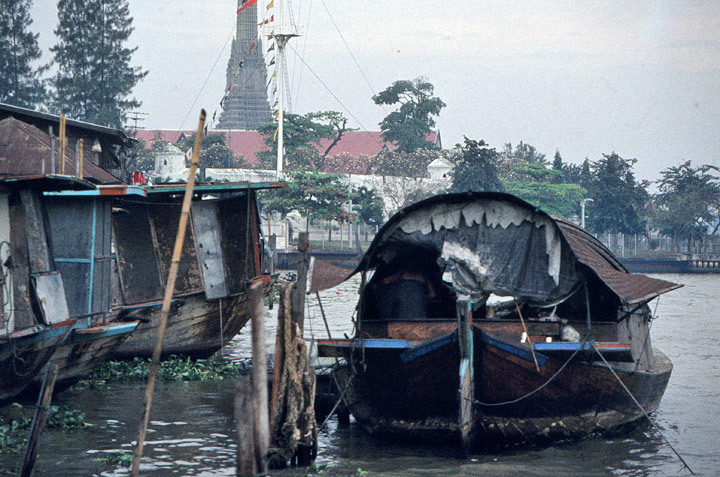 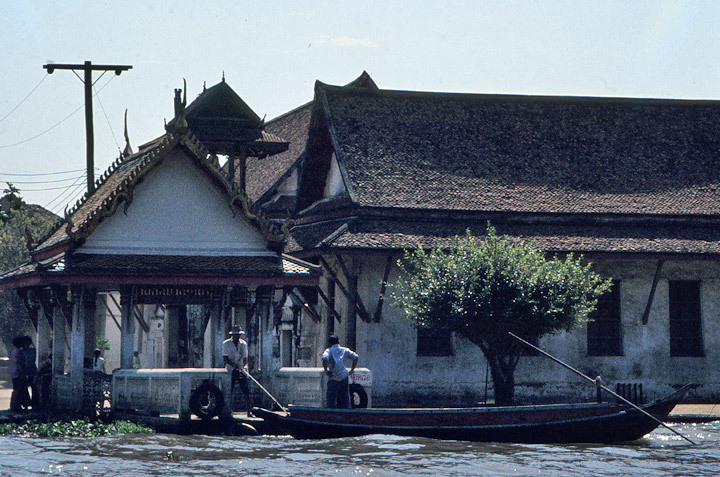 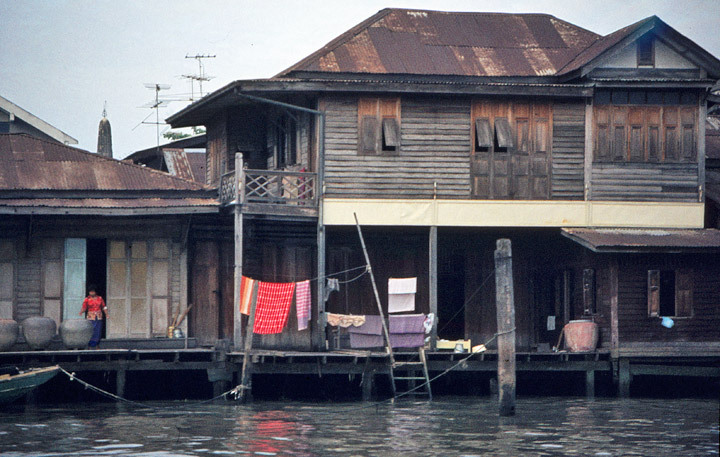 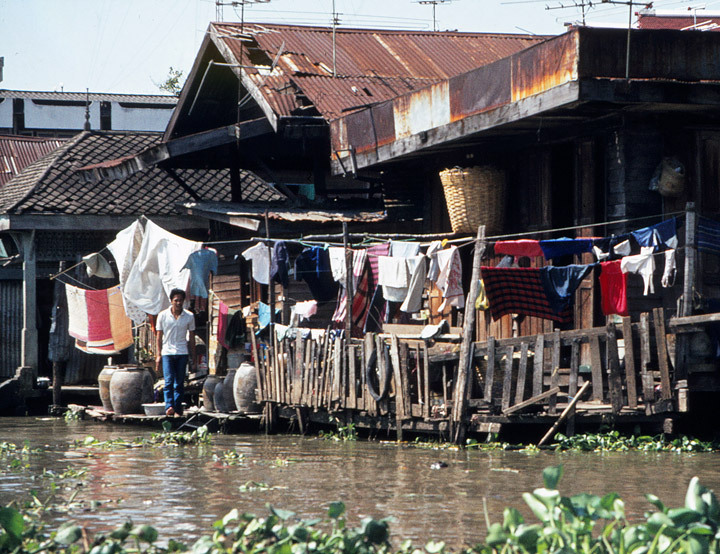 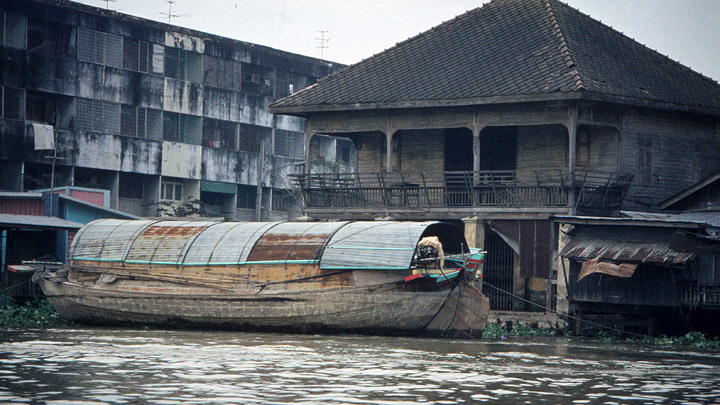 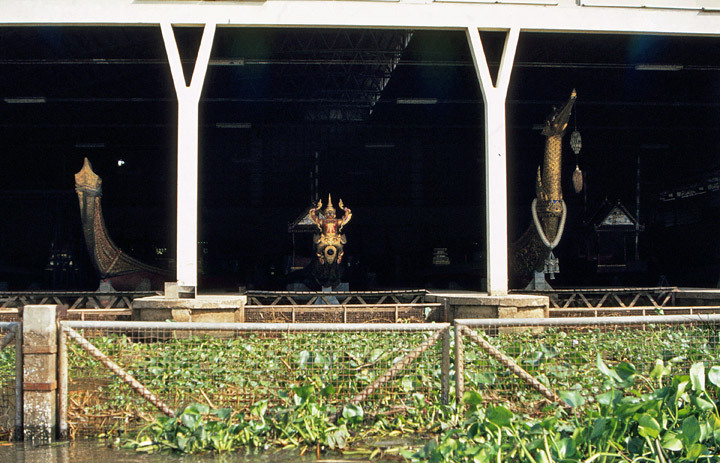 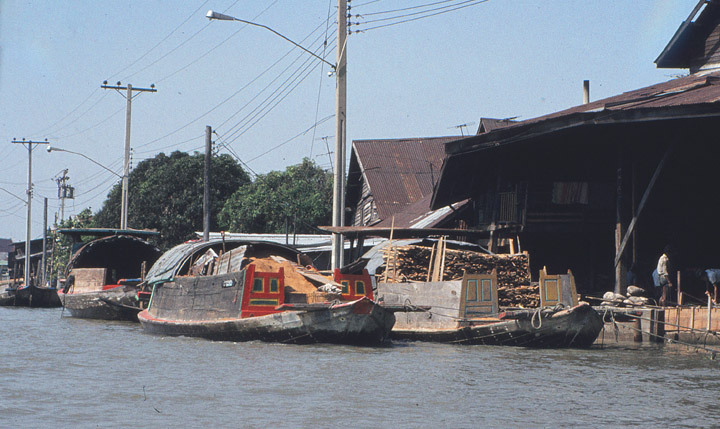 The khlongs were used for transportation and for floating markets, but also for sewage. 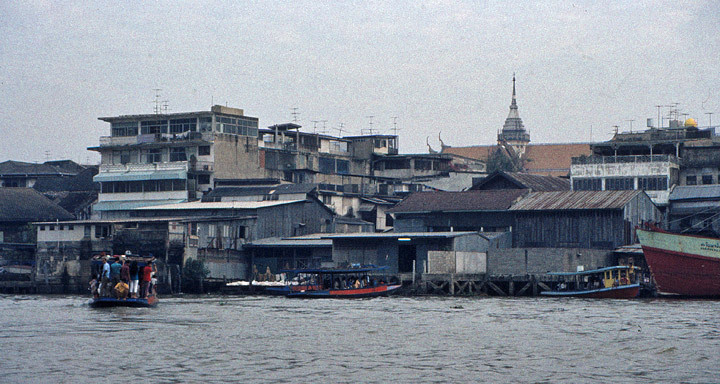 Today, most of the khlongs of Bangkok have been filled in and converted into streets, although the Thonburi side of Bangkok (covering areas west of Chao Phraya River) still retains several of its larger khlongs.